Take time to warm up before your next round at The Antler Creek practice facility. 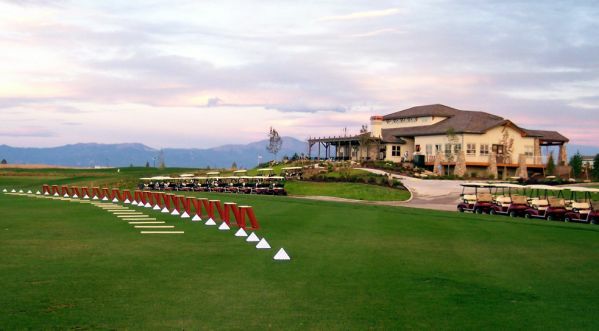 We offer an all grass driving range to enhance your practice sessions. A practice bunker, chipping green and putting green allows you the ability to fine tune all aspects of your game. please contact the Golf Shop at 719.494.1900. Wayne Reorda.............$50 for a 45 minute lesson. Series of 5 lessons for $200. Tyler Ververs..............$40 for a 45 minute lesson. Series of 5 lessons for $160.